Jesteś tutaj: ŻUBROFFKA » News » ŻUBROFFKA on tour: Grodno! ŻUBROFFKA ON TOUR: GRODNO is the first presentation of the achievements of the Białystok festival in this city. For several years, the ŻUBROFFKA’s tradition has been showing music videos, during which the imagination of artists is dedicated to audiovisual madness. As part of the program, we will deliver to the Grodno audience a set of unique clipsthe ones by Young Fathers, The Blaze or Radiohead, and Tommy Cash or Bonobo among others! 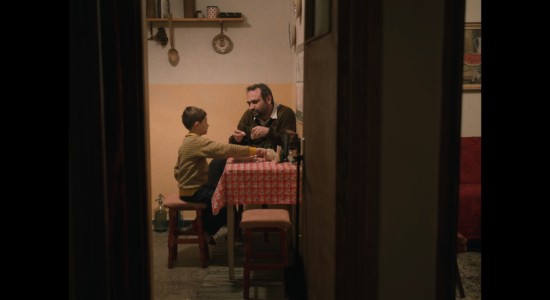 ŻUBROFFKA International Short Film Festival is one of the most important short film festivals. 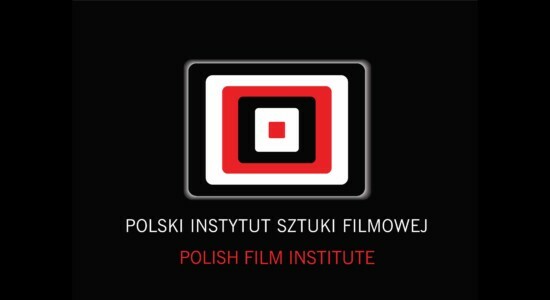 For years, presents the best Polish and foreign films. The festival is also a space for meetings and discussions. ŻUBROFFKA has been building a cultural bridge between East and West, North and South for years – it is an event where energy from all parts of the world meets.